Massage Therapy is a clinically-oriented healthcare option that helps alleviate the discomfort associated with every day and occupational stresses, muscular over-use, injury and many chronic pain conditions. Massage Therapy can be beneficial to a wide variety of conditions and is a great addition to your everyday health and self-care. Massage Therapy can also be used as part of a preventative care program. This includes sports training, injury prevention, ongoing stress management, and more! Why receive massage from Registered Massage Therapist? Massage Therapy should be provided by a Registered Massage Therapist whom has passed an entry-to-practise course, examination and completed at least 12 months of hands on training. Registered Massage Therapists have the highest standards in UK and all registered Massage Therapists are required to participate in ongoing training and education to ensure their skill remain current and relevant. At The Thornbury Clinic all of our massage therapists are MTI (Massage Training Institute) practitioners and maintain their skills through a programme of continued professional development and participation in regional support groups. Our therapists are trained to work with a wide variety of patients, of all ages, in the treatment of illness, injury rehabilitation and disability. There are so many types of Massage which one is most suitable for me? There are many forms of massage therapy, each with their own benefits. No longer is massage thought of as a luxury rather it is available for anyone, whether for relaxation purposes, for sports recovery or for pain relief. Below we look at some of the most common forms of massage, to help you learn which type of massage might be right for you. Deep Tissue Massage: Deep tissue massage uses slow, firm strokes and pressure to help ease and release tension deep in your muscles. Commonly used to treat chronic aches and pains and tension in the neck, back and shoulders, deep tissue massage is an intense but effective treatment. Trigger Point Therapy Massage: A trigger point is a tight area within muscle tissue that causes pain in other parts of the body. Trigger Point Therapy is specifically designed to alleviate the source of the pain through cycles of isolated pressure and release. Relaxation Massage: A Relaxation Massage helps de-stress and relax up your body and mind and is great for those who have had a hard-working week or feel like treating themselves to some TLC! A Relaxation Massage consists of flowing strokes, kneading and gentle manipulations of the muscles performed at your chosen pressure. It is a pain-free way to relax both your muscles and your mind. Prenatal Massage: Designed to ease stress and relieve any aches and pains in the body during pregnancy, prenatal massage can help to relax and prepare expectant mums for labour. Prenatal massage is a gentle therapy, involving light, rhythmic techniques, tailored to the woman’s needs and the current stage of pregnancy. Postnatal Massage: Postnatal massage is designed to help both the mind and body adjust and recover from childbirth. Using gentle techniques, benefits include reduced stress and improved sleep. Also thought to ease aches and pains, speed up recovery and rebalance hormones, postnatal massage is available to new mums as soon as they feel ready. Remedial Massage: Remedial Massage therapy is a treatment-oriented therapy which deals with the assessment and treatment of injuries, chronic conditions and musculo-skeletal conditions. It involves the treatment of the muscles, fascia (connective tissue), ligaments and tendons which are prone to overuse, overloading, shortening or lengthening. Your Remedial Massage therapist will formulate a treatment plan, which may include several different styles of massage including deep tissue massage and even passive stretching. Sports Massage: Sports massage is designed to help prevent and treat injuries that can occur because of exercise. Sports massage therapists will use a range of deep, intense techniques to restore mobility to an injured muscle. Stretching, compression, toning, and trigger point response techniques like acupressure may be used. This treatment isn’t only for athletes, anyone who partakes in regular physical activity can benefit from a sports massage. 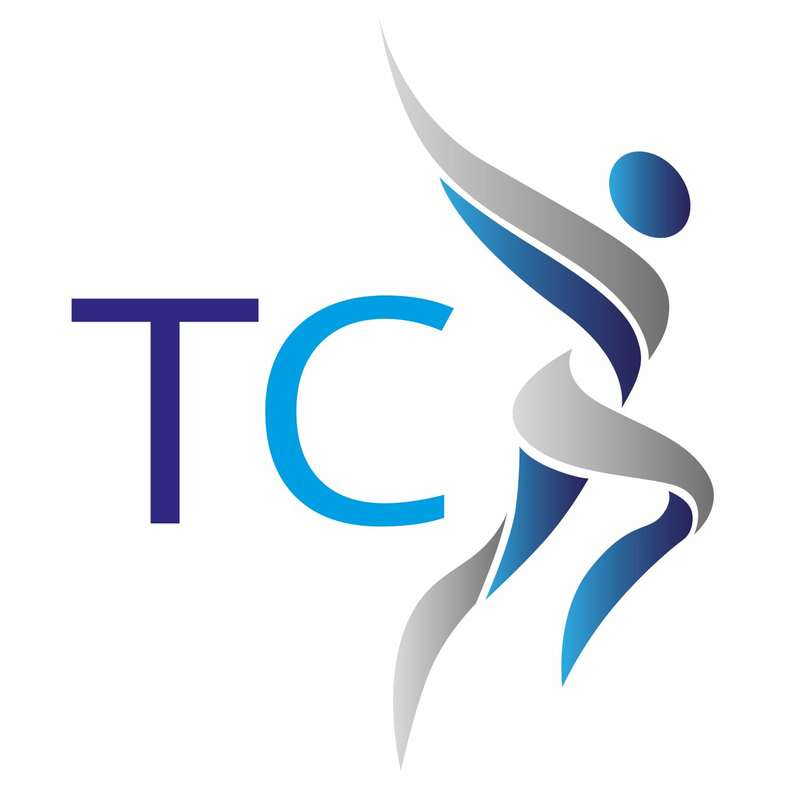 Here at The Thornbury Clinic we offer Sports Massage, Remedial Massage, Relaxation Massage and Pregnancy Massage which can incorporate deep tissue and trigger point therapy techniques. Each massage we provide is tailor made for every individual based on their health, body mechanics and requirements. We understand that not every day is the same and for this reason every massage is not the same. On each visit we check in with our clients and modify each massage accordingly. Click here to book an appointment! Alternatively if you would like more information feel free to contact us directly.